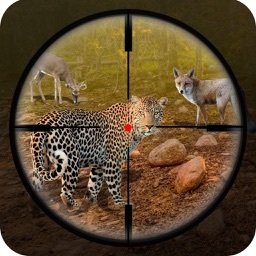 Return to wilds and explore hunting adventures with best hunting experience. 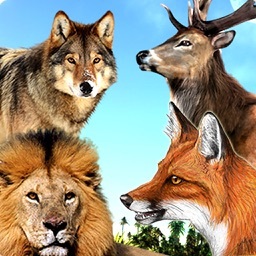 Hunt biggest and wildest animals in the wild hunting season. 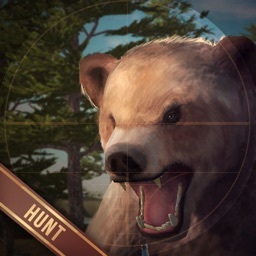 Feel the trill of becoming best animal hunter. 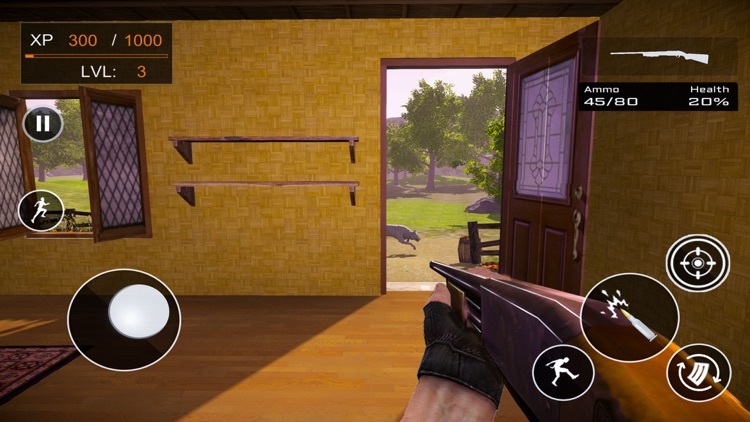 Spawn in a safe house where you pick guns, ammo, and health pack to get ready for experiencing the best animal hunting game. After you are all set, go out into the wilds to start wild animal hunter challenges. 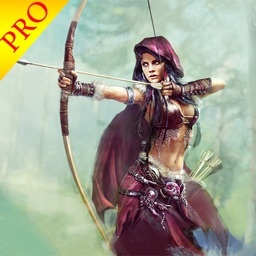 Starting your careers as amateur, and seek your way to professional wild hunter. 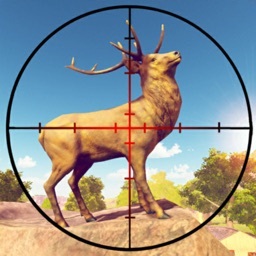 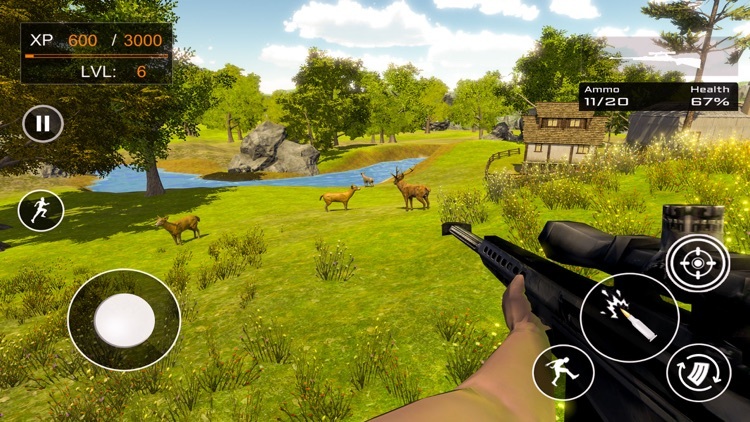 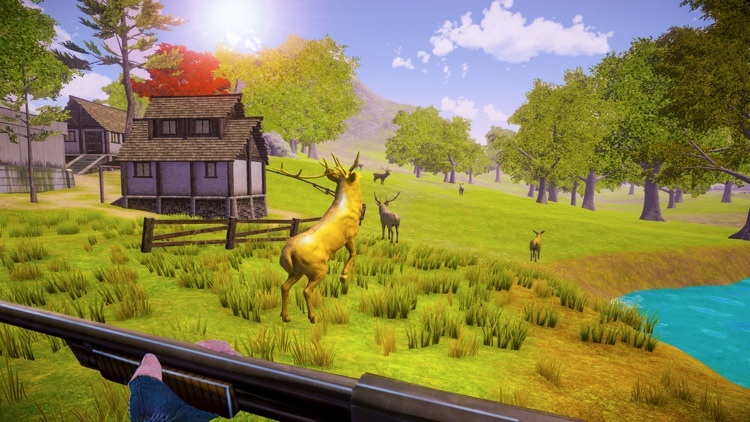 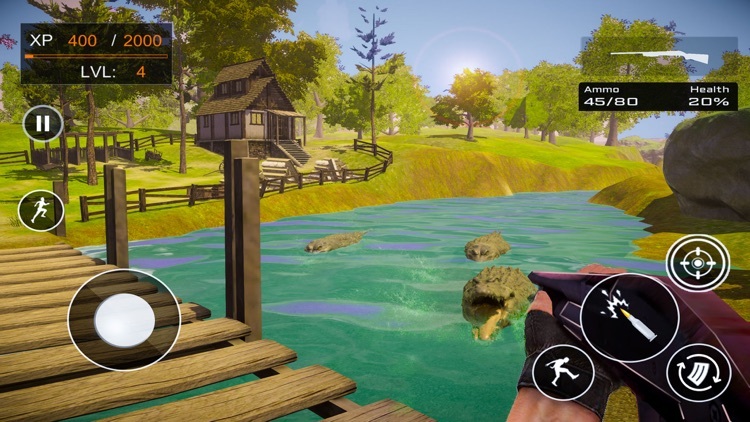 Whether you want to sign up for deer hunt challenge or beer hunt, this free hunting game packs many animals with multiple guns to give you one of the best hunting experience in the wilds. 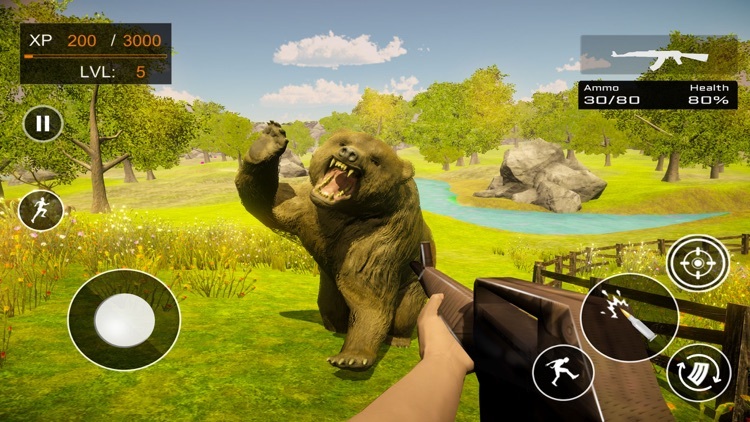 Activate your mission in the map and go out in the open world to start the challenge. 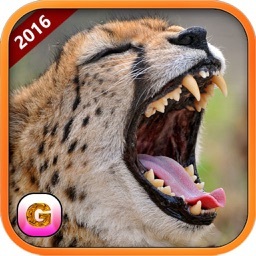 Go out of safe house in the mountains to search for and hunt wildest animals.